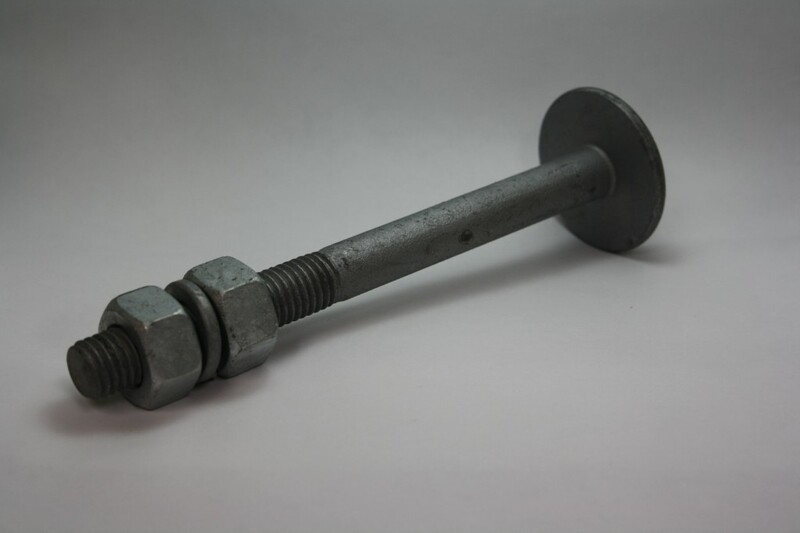 Service Stamping & Threading manufacturing division is capable of fabricating custom fasteners for many industrial applications as well as heavy construction industry. 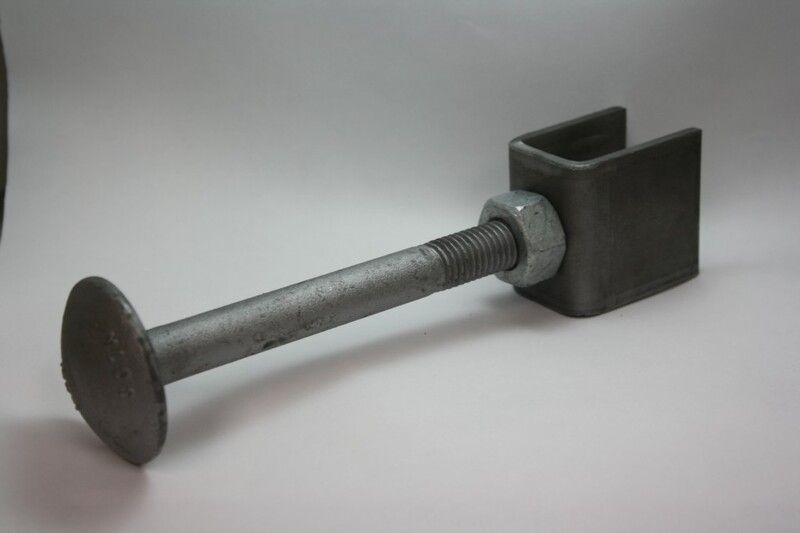 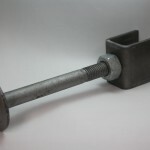 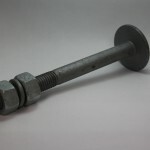 SS&T provides products such as anchor rods and bolts to ASTM 193 and F1554 grades 36 up through 105 and up through 3¼ inches in diameter as well as step bolts with or without brackets, wave clips, J bolts and a large variety of other products for the tower business. 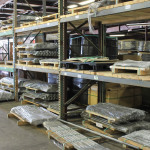 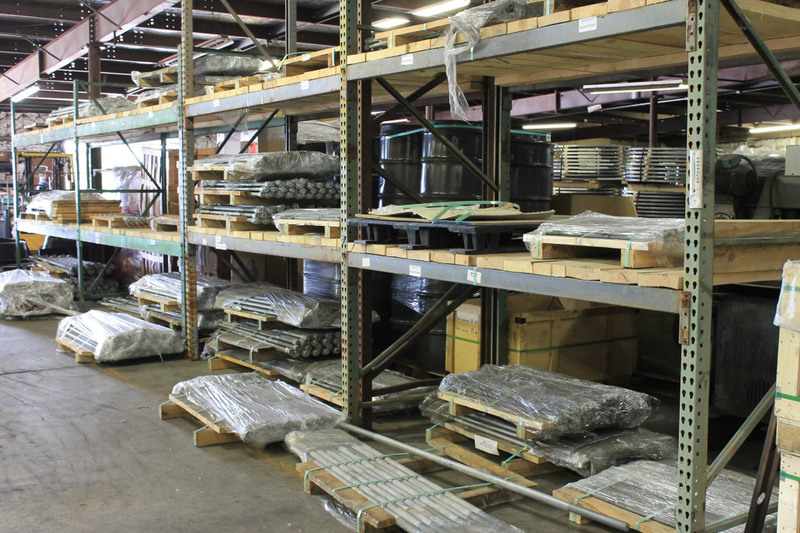 With a large inventory of material in stock, SS&T is able to quickly provide custom products which meet American Society of Testing Materials (ASTM) specifications along within tolerances established by the American National Standards Institute (ANSI). 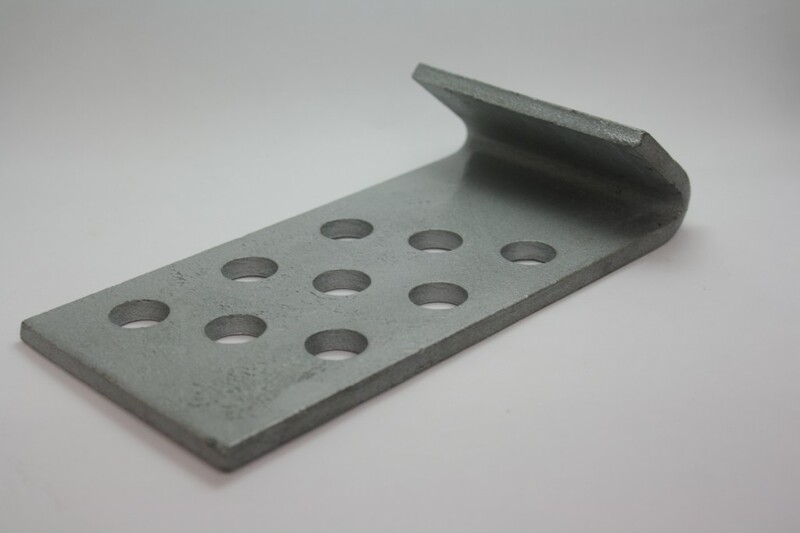 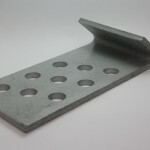 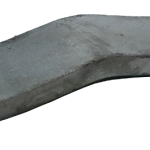 SS&T also carries a complete line of domestic and imported hardware in both plain and galvanized finish to meet your specific requirements.